Sapporo Kokusai Ski Resort "Hands Free shuttle Pack"
Enjoy skiing and snowboarding on the fresh powder snow with hands free. 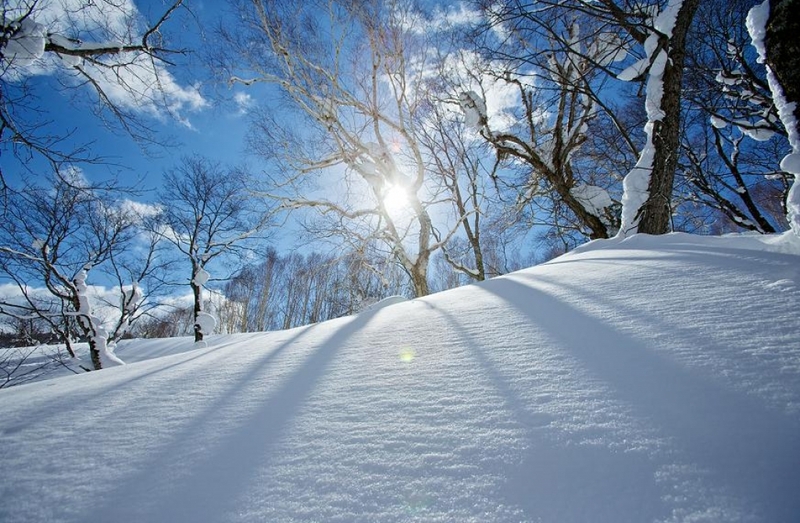 Includes round-trip taxi fare (within Sapporo), one day chairlift and gondola ticket, ski wear, hat and gloves. Period: Beginning of the season in November to end of Golden Week in May. 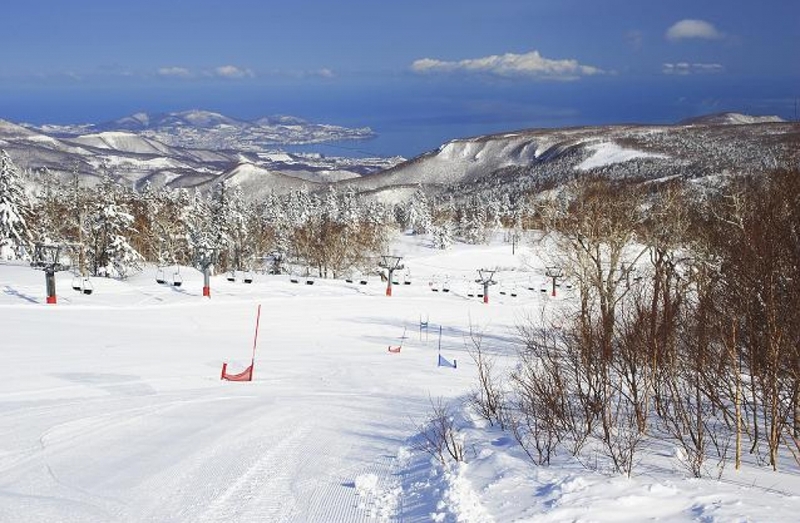 You will depart from the hotel and head for Sapporo Kokusai Ski Area. 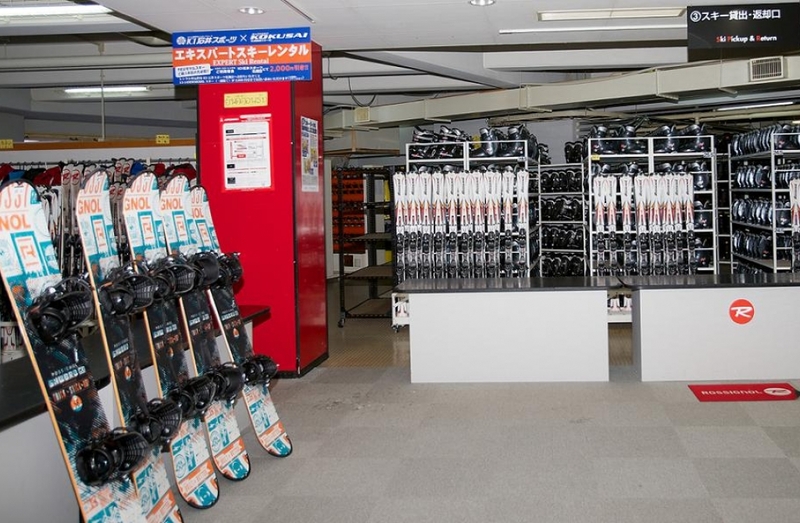 ・ The driver will hand you a reservation application form for renting ski equipment. Please fill it out and hand it back to the driver before getting off. ・ After arriving at the ski resort, the driver will go to collect the lift tickets for you. Please just wait a few minutes inside the car. ・ When the driver comes back, he will hand you the tickets and lead you to the ski rental corner. 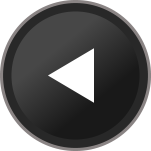 ［ 16:00 ］ Depart from ski resort. ・ 2 - 9 persons can participate. ・ Please make reservations 3 days in advance. ・ Please fill out your staying hotel in the REMARKS of the reservation form. ・ If there is a change in pick-up or drop off time for the trip, please let the driver know in advance before departing. 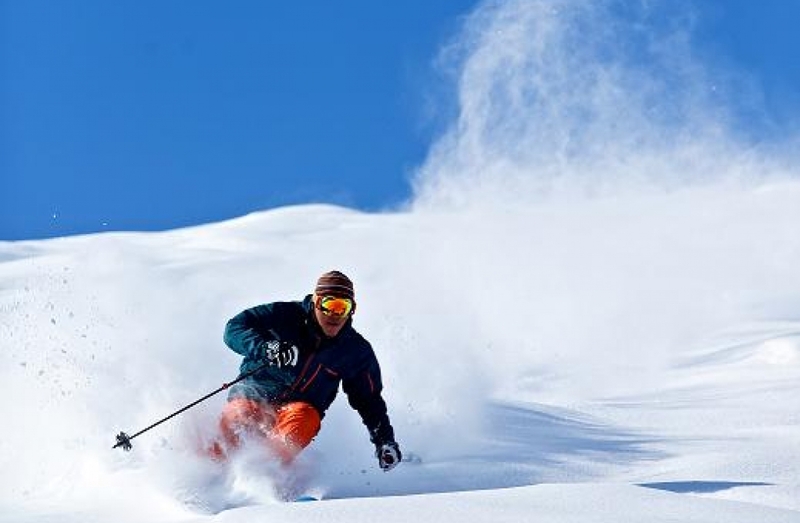 ・ Taxi service is a direct transfer between the ski resort and the hotel without stops. Please understand that if you wish to make side stops, an extra fee will be charged. Please let us know in advance if you want to make a stop. ・ Fare does not include expressway fees. Expressway fees will be charged separately. 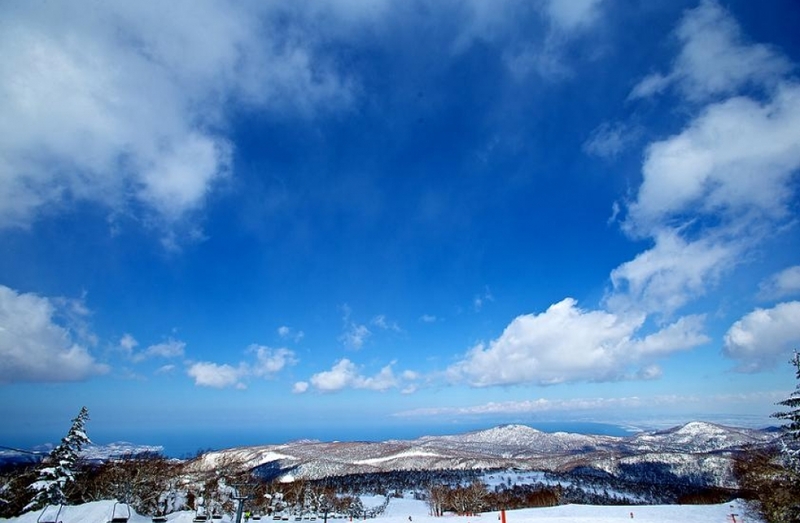 ・ The ski resort is subject to close in adverse weather conditions. ・ If you wish to cancel your trip, please let us know in advance.